The second generation of Super Screen™ has better visibility. 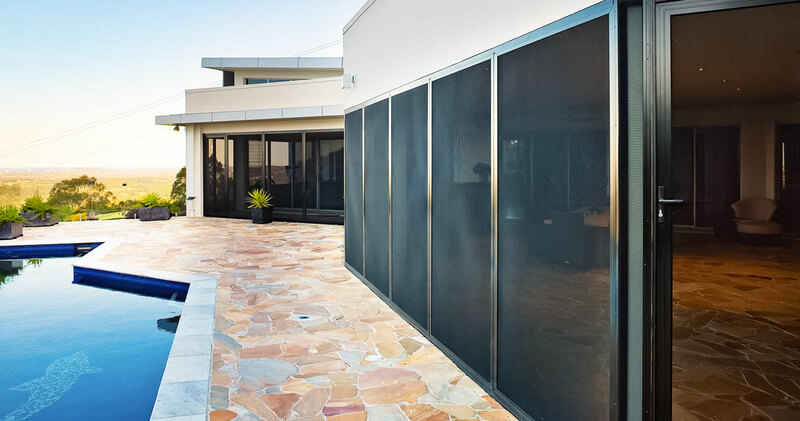 This innovative outdoor mesh screen is stronger and more durable, carcinogen-free, pet resistant, and comes with a 10-year warranty. What you get with Super Screen™ second generation is quality, longevity, and value. You may never have to re-screen again. Don't purchase a knock-off. 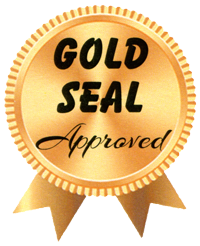 Be sure to look for the gold line and the gold seal. After more than a decade, Florida Sales and Marketing is proud to introduce the 2nd generation of our new and improved Super Screen™, the most advanced technology available in outdoor mesh screen enclosures. Next generation Super Screen™ is easier to work with, stronger, more pliable, and easier to roll in spline applications. Super Screens™ extreme toughness and long-lasting durability make it the preferred choice for pool, patio, and outdoor mesh screen enclosures. This is truly the screen that lasts and lasts and lasts. The advanced technology of Super Screen™ specially formulated extrusion process outlasts fiberglass screen while its advanced polymer formula defies deterioration. Super Screen™ UV tolerant properties help it not only retain its color and strength, it prevents and protects from fading and flaking common in fiberglass screens. When you need to buy premium-quality bulk window screen material, we’ve got you covered. 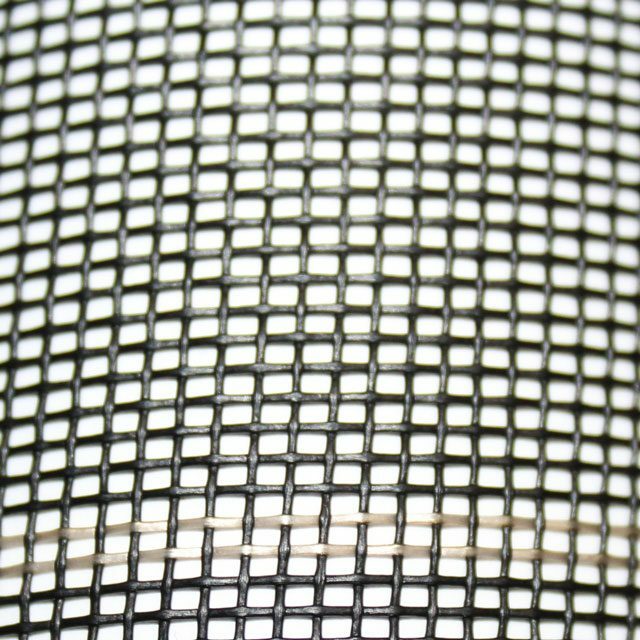 Super Screen™ offers highly durable pool and porch mesh screening in 17/14 mesh for maximum protection with the clearest view. Our 17/20 pool and porch mesh screening protects from the smallest insects while still maintaining a view with little to no distortion. 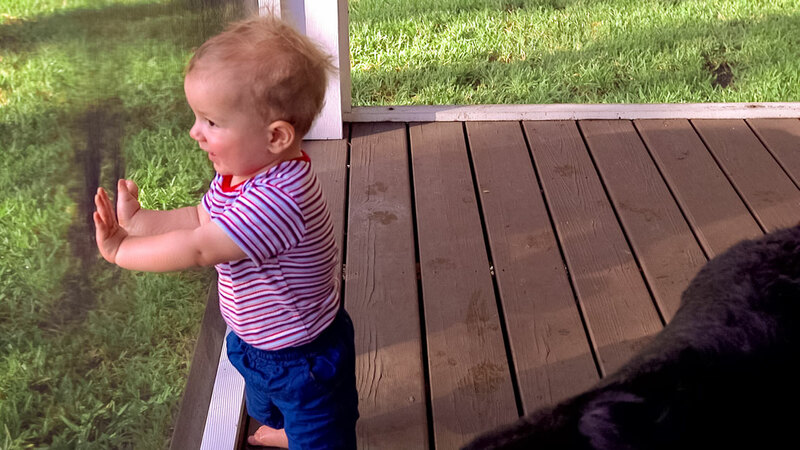 Best of all, both UV mesh screen sizes block a proportional amount of the sun’s harmful rays. No matter if you need bulk window screen material in 100-ft rolls or by the foot, we have several options to accommodate your needs. Click here for more details regarding our outdoor mesh screen sizes. If you have any other questions about Super Screen™ products, please don’t hesitate to contact us. We’re more than happy to help you find the right product for your upcoming window screen project! 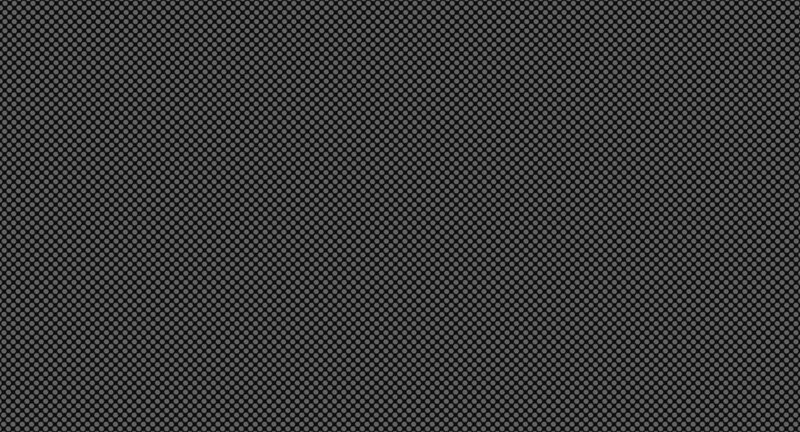 Super Screen™ is carcinogen free. The hurricane damaged everything around our home except our pool cage that we had screened with Super Screen™. The top of the cage even held up to fallen tree branches.